BIECO Bib with hook-and-loop fastener Boys, 10 pcs. Bib with hook-and-loop fastener Boys, 10 pcs. 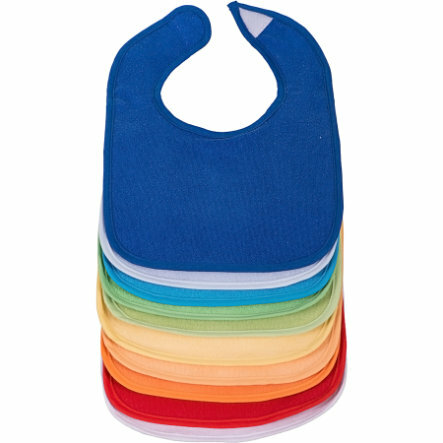 These bibs offer ideal protection at home and on the go - for eating, playing and being creative. Customer Ratings - BIECO Bib with hook-and-loop fastener Boys, 10 pcs.